Home / Video Creation Tips / Which type of animated video is best for your business? If you are an eCommerce owner looking to utilize video on your website, you’ll want to look into creating an animated video. Animated video is one of the most powerful tools the online business owner has to increase their impact with their brand. Statistics on online video show that animated corporate videos is one of the best ways to increase customer engagement and brand awareness. But which type of animation should you use for the best impact? In this post, we will take a look at some of the most prevalent types of animated video and offer insights as to how you can decide which one is best for video marketing for business strategies. If you want to tell your story with animated characters, the best way to do this is to create a character animation video. Character animations use characters to act out the story within your video by interacting with each other through actions, props, and dialogue. There are online software solutions and platforms that allow this, but it may be best to hire someone to do it to make it more professional. The study of animation creation can take a long time if you have never created any animations before or if you do not have the resources to do it. You have to create the characters first; then you will need to figure out how to include audio, dialogue, and other aspects into the video. There is a big learning curve with this type of animation so you may want to sign up for a course if you want to learn to do this. You can see some examples of character animations and then decide if this is the type of animations you want to create for your message. Keep in mind that 2D animation is different than 3D animation. 2D is a flat animation that cannot move up and down and back and forth, while 3D can move in all directions and is more real-looking with the background and the environment of the video. Sophisticated viewers prefer 3D video nowadays so it is probably to your advantage to use this technique. The next type of animated video that you may want to consider is motion graphics corporate video. This type of animation allows you to introduce outside elements such as PowerPoint elements, graphics, images, and so forth into your video. You can also include text and other elements and include narration and audio files as well. Check out this example of motion graphics to see how it works. You will notice in these examples that these ads all include an element of infographics or static images that were used to animate the message through motion and movement. There is a specific technique you use to create motion graphics. You’ll need to educate yourself on which tools to use to do this. Some can be done within PowerPoint, while others require a more elaborate method to achieve this effect. If you are looking for a type of animated video that you can create yourself, you may want to look into whiteboard animation. This type of animation can be created with a whiteboard animation software or platform that allows you to use digital whiteboard technology. This type of animated video is created using a moving hand that writes or draws out the background or the information while a narrator presents the audio information. This type of technique is prevalent in both educational and sales projects because it focuses the viewer on the presentation as it progresses. This may result in more conversions and a higher level of engagement. What are the advantages of whiteboard animation? While results may vary, there is evidence that using this type of animated video content on your site may increase your engagement level with your target audience and keep the attention of your viewers better than other forms of animated video. 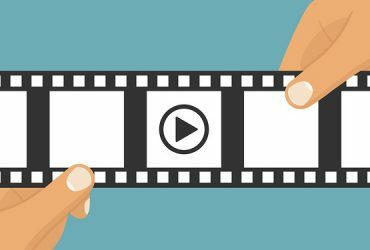 So now that you know about three of the major types of animated video, which one should you choose to use with your brand? This question can only be answered with a careful analysis of what you are doing with your brand, what you wish to accomplish with your ad or marketing message, and who you want to appeal to. Knowing your audience is a key component in deciding this as you plan for video content on your site. You can never please everyone in your audience, but you can do a lot to appeal to the majority of your viewers by using the type of techniques that they relate to most. You can create surveys to do some research on this topic, or you can hire a consulting firm to determine which method you should use. One idea is an integrated approach that uses all of these types of arrangements in various ads. When you utilize all of these techniques, you’ll appeal to a broader audience by approaching the same topic or issue differently. For example, you could have one character animation that you use to communicate one aspect of your brand while a whiteboard animation emphasizes the crucial points. Whiteboard animations can be used in conjunction with other types of animated video content to increase your following. 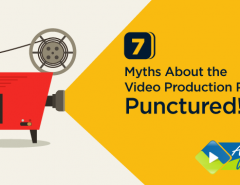 Remember that less is not more when it comes to online video content. The more content you develop, the more you can cross-market your content across multiple platforms and channels and work on increasing the reach that you have within your online branding efforts. 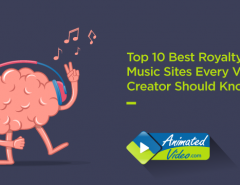 If you don’t want to spend the time, energy, and money on learning the types of animated videos, you have a solution. At animatedvideo.com, we can create all of these types of video animations for you, so you don’t have to worry about learning how to do it yourself. Let us put our years of engineering, creative design, and video production ability to work for you, and we can create a winning animated video for you to use with your online eCommerce website or blog. It’s important that you get the attention of the people who are most likely to purchase your products and services. By creating a professional animated video, you will put yourself ahead of your competition and communicate precise information in an entertaining way that will boost your brand to the top. You can choose to learn how to do it yourself or seek out help from a professional design studio or design team. It’s your choice. But just remember that you will end up having to spend either time or money to achieve your goals. The most important thing is to come up with a well-done animation. Check out our complete online portfolio and let us know how we can help. Whether you want a character animation, whiteboard animation, or motion graphics video, we can help! 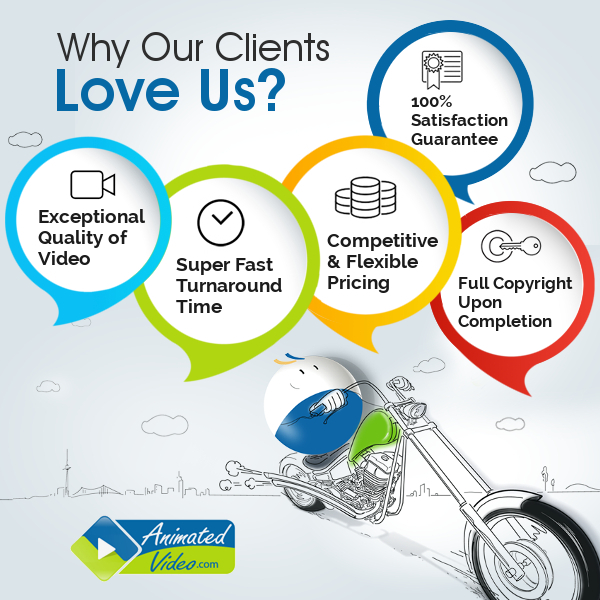 Visit us today for a free quote at animatedvideo.com. 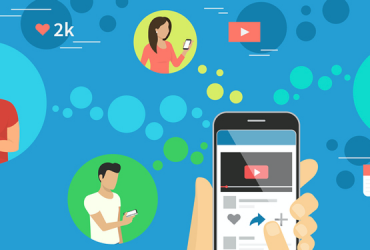 Next Article YouTube vs. Instagram vs. Facebook – Which is Best for Video Ads?